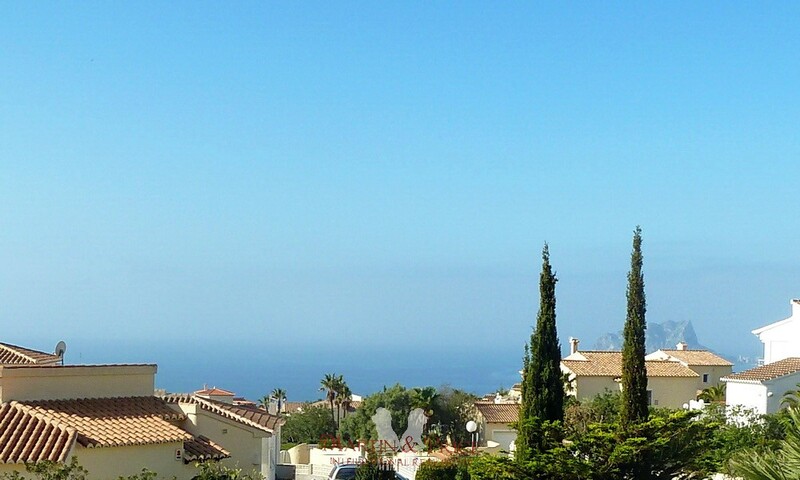 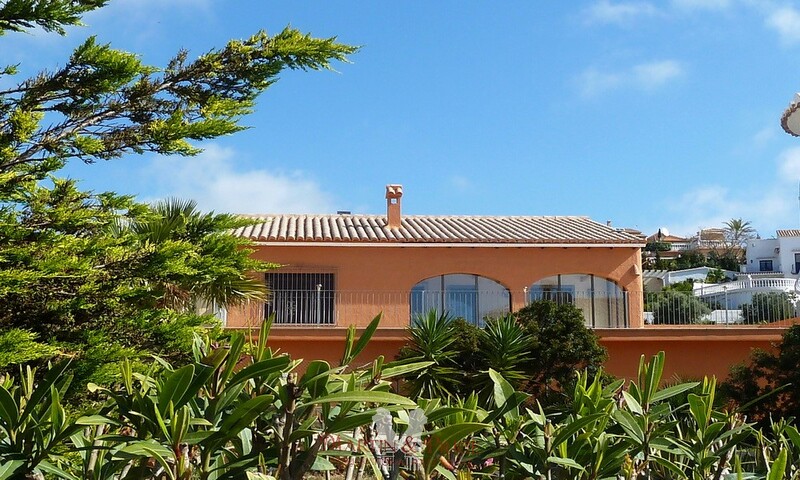 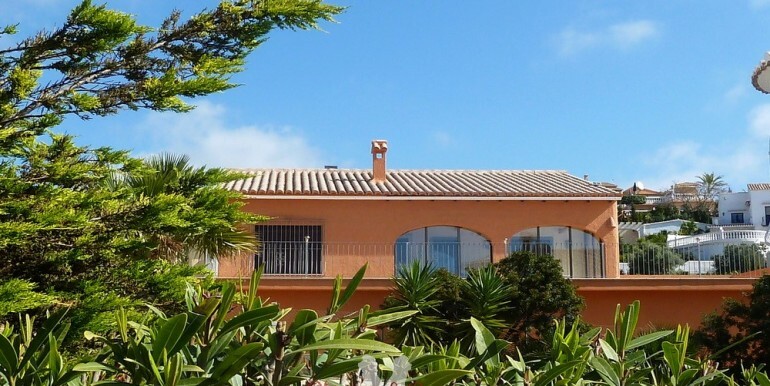 Villa in La Cumbre del Sol on a 1002m² plot. 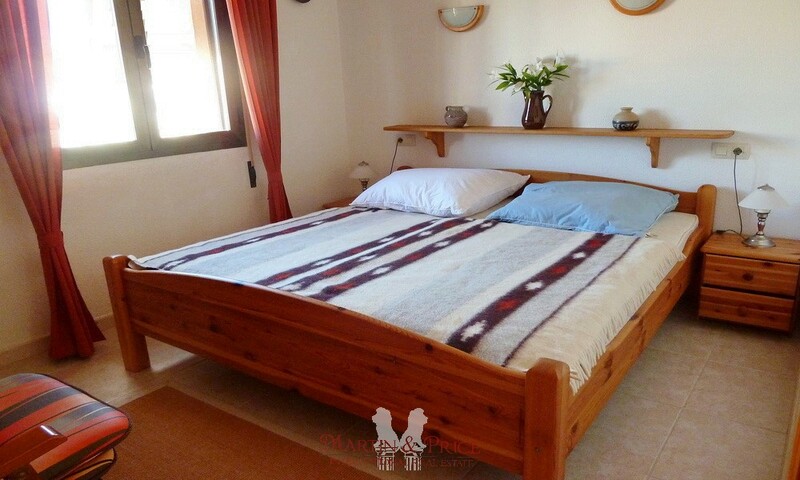 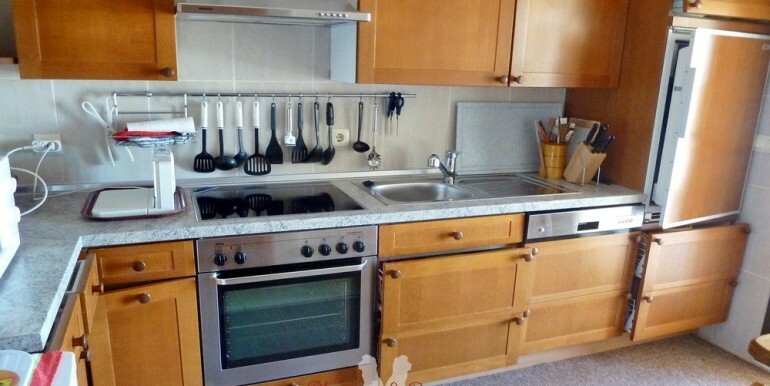 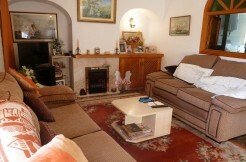 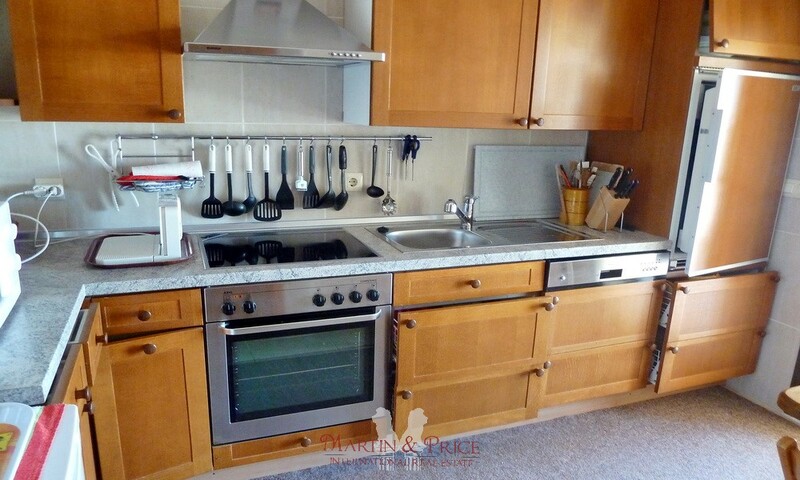 The property has been well kept and maintained by its owners and is in perfect condition. 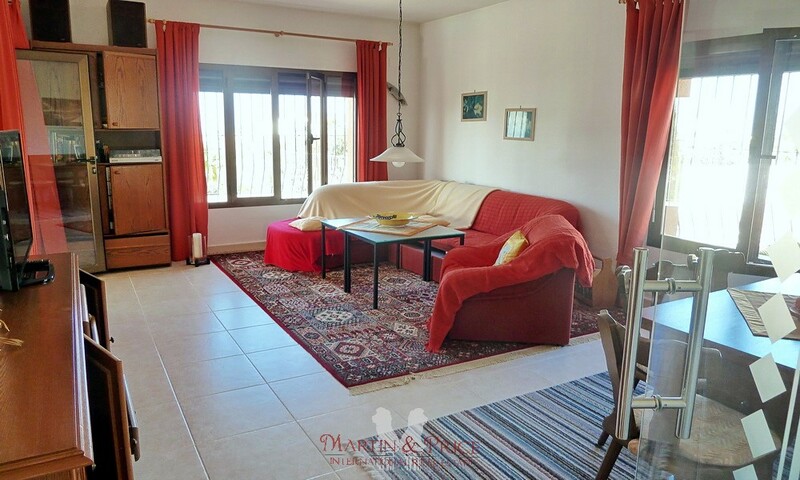 It has a spacious lounge with access to a 22m² porch which opens to a large terrace of 127 m², a separate equipped kitchen with pantry, two double bedrooms and two bathrooms. 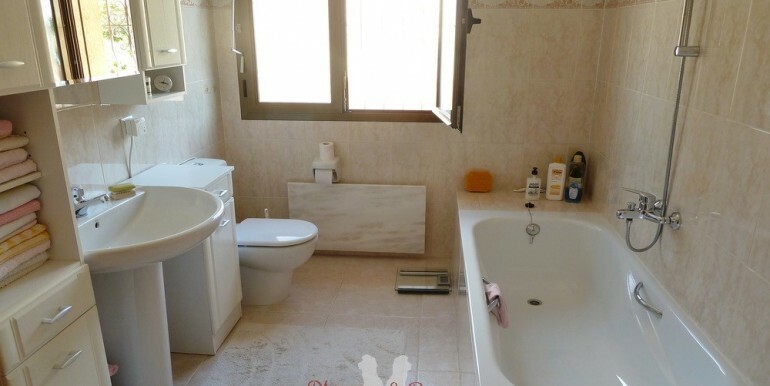 It has electric central heating with marble slabs. 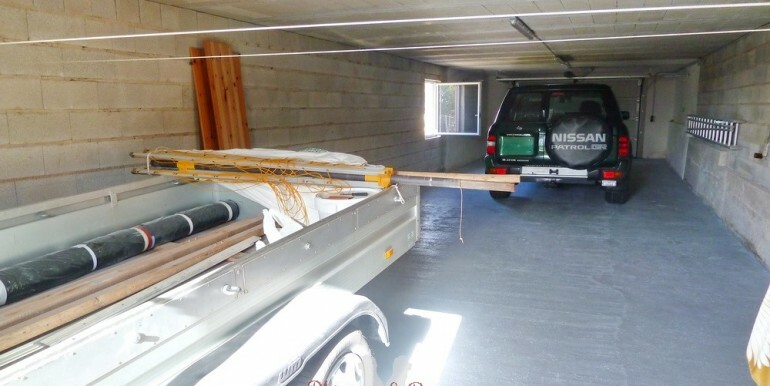 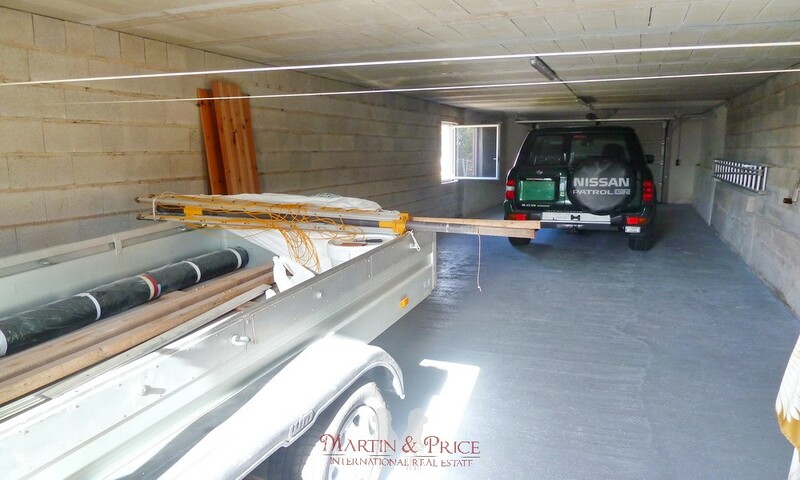 Downstairs has an enclosed 50 m² garage and a 60 m² room plus a large storage room. 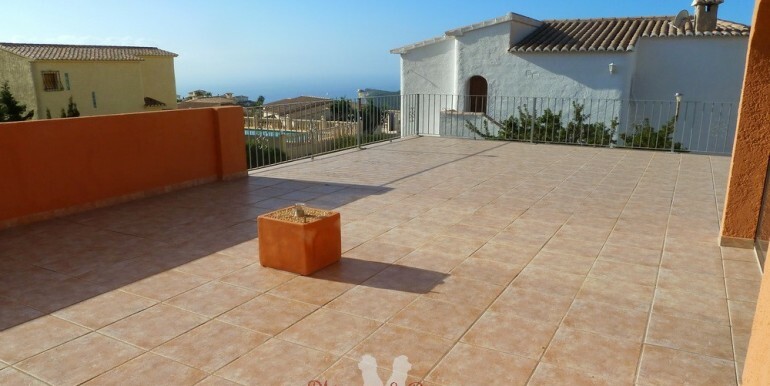 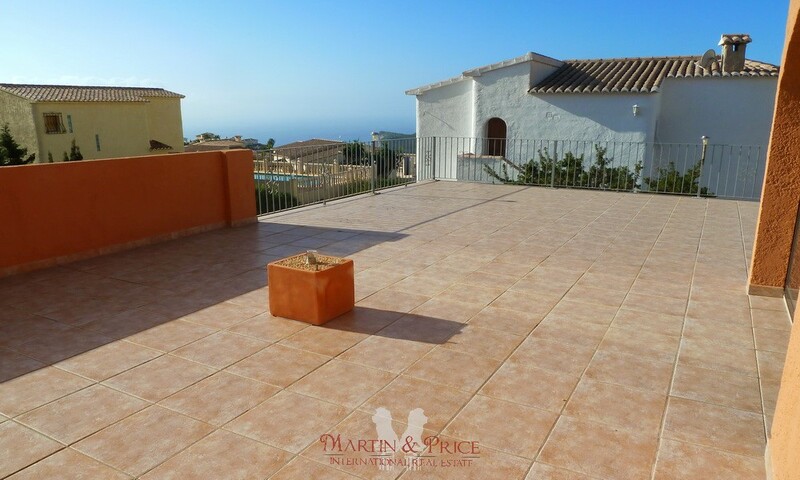 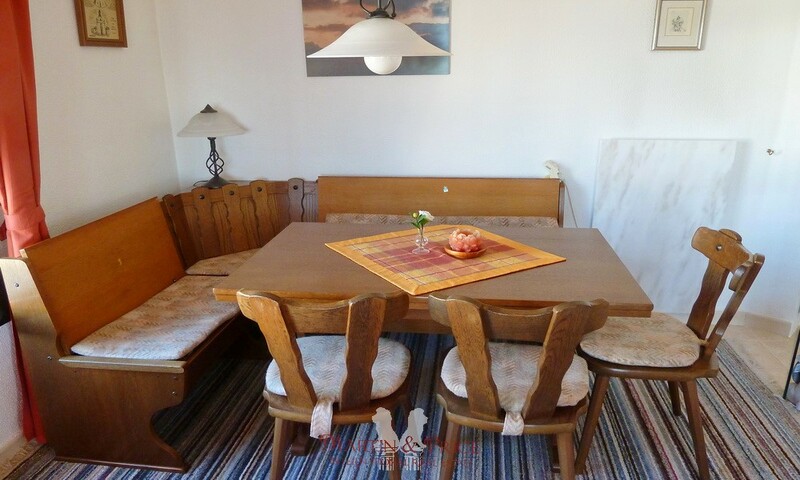 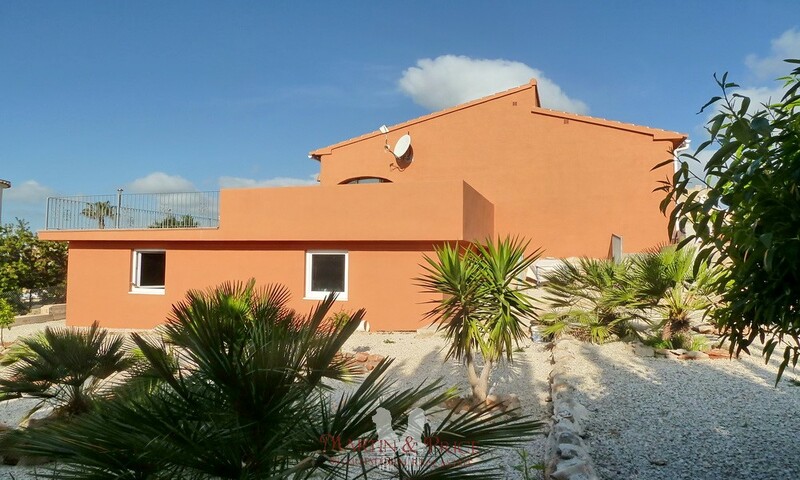 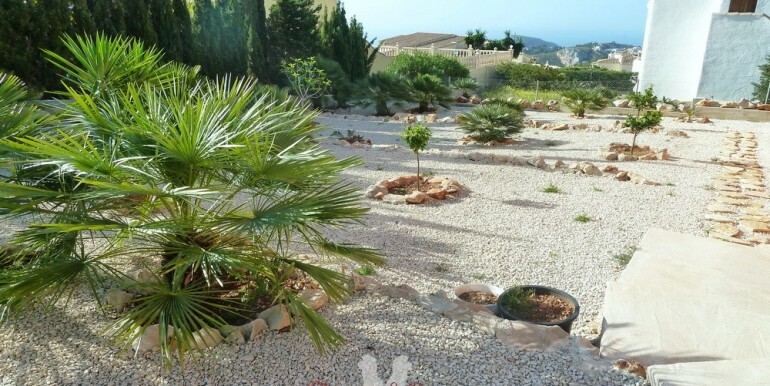 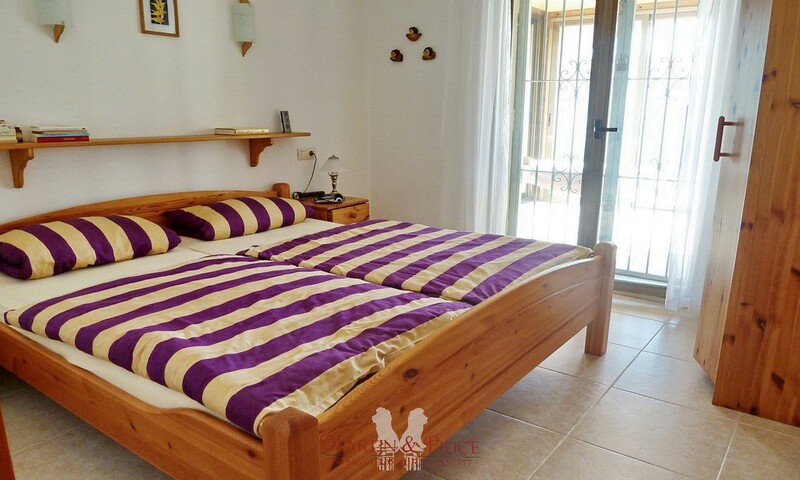 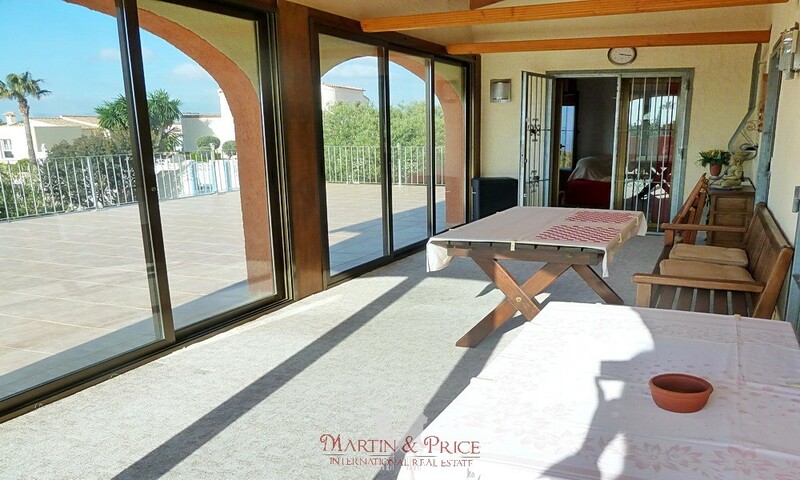 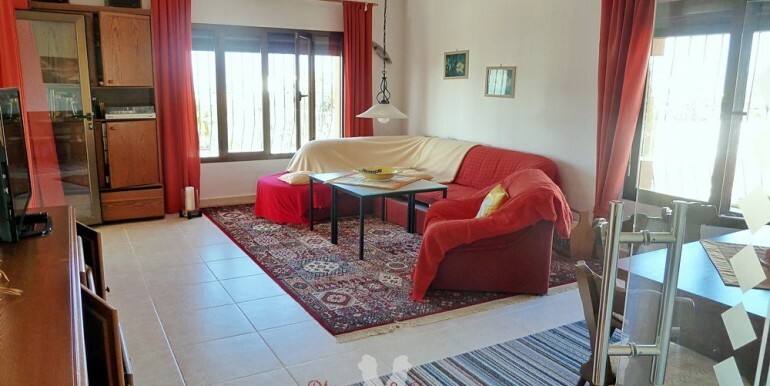 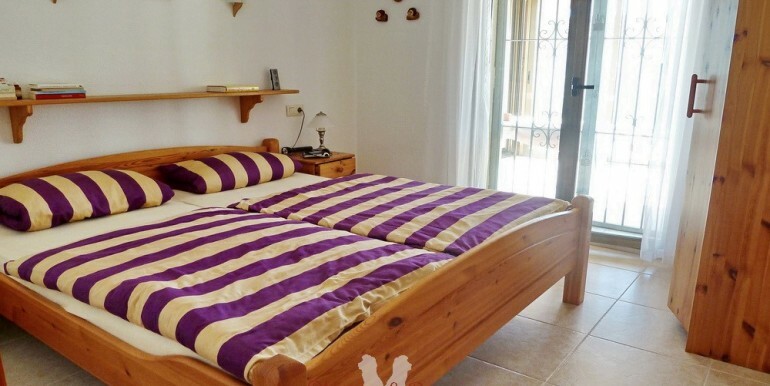 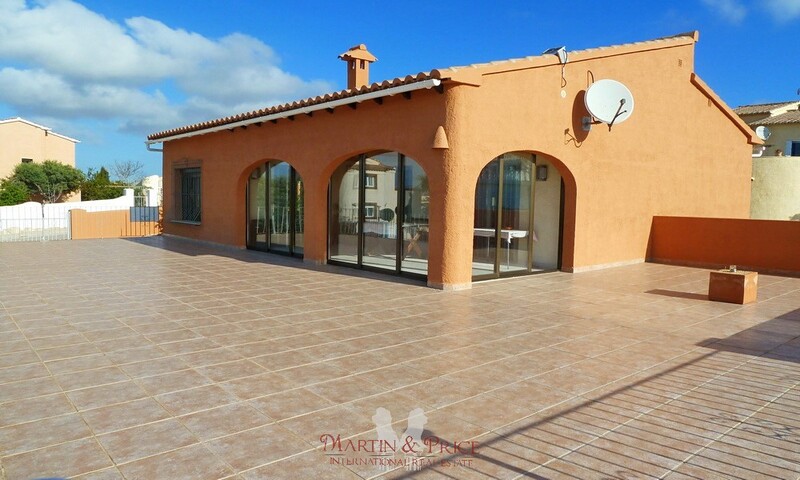 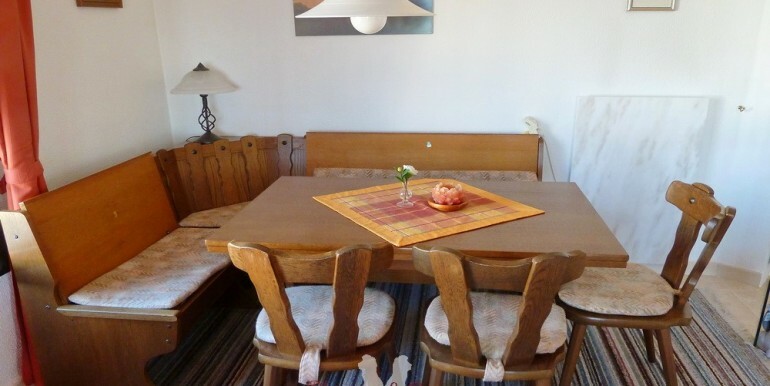 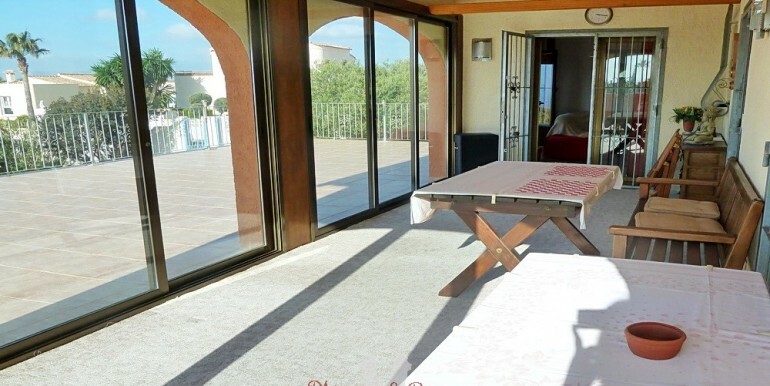 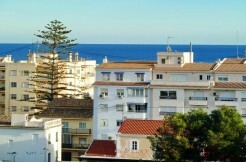 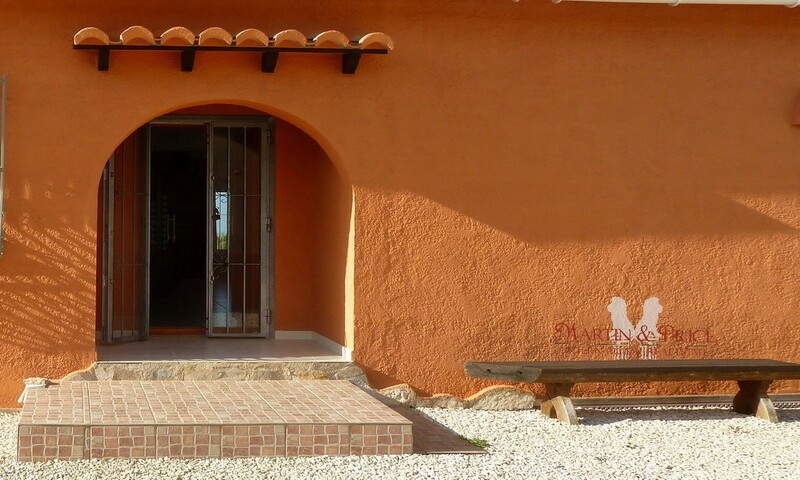 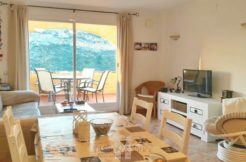 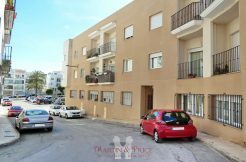 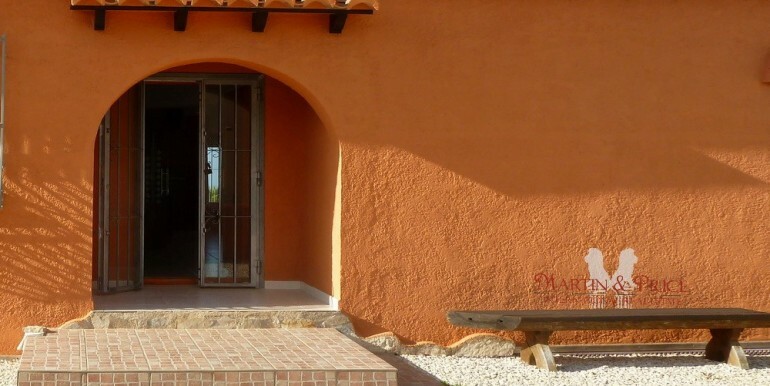 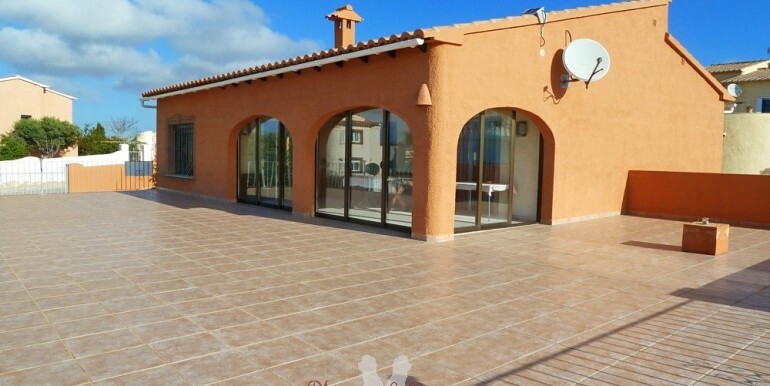 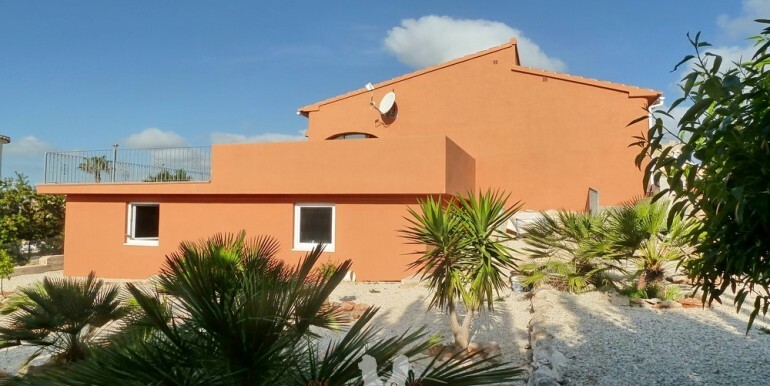 It is located in a quiet area and also has beautiful partial sea views. 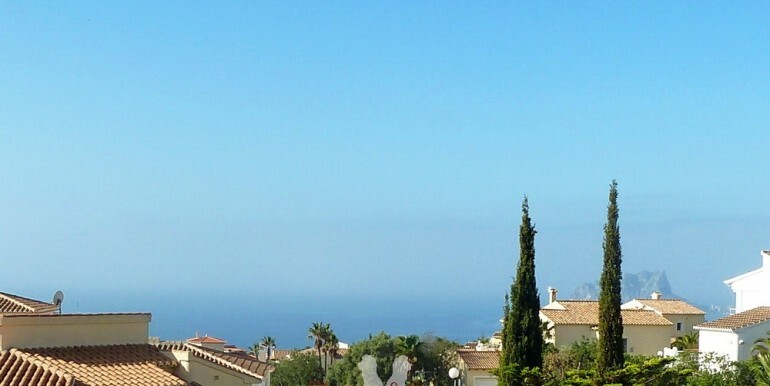 The complex has restaurants, pharmacy, supermarkets, etc. 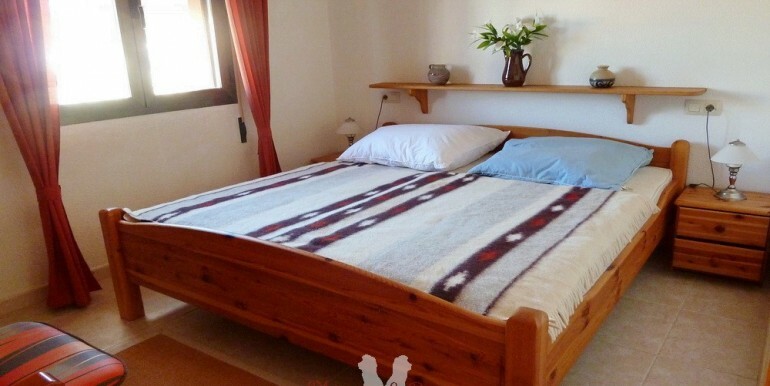 and also the international school Lady Elizabeth. 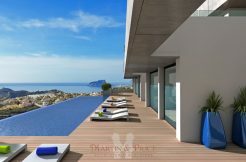 The Moraig beach is only 5 minutes and Moraira 15 minutes. 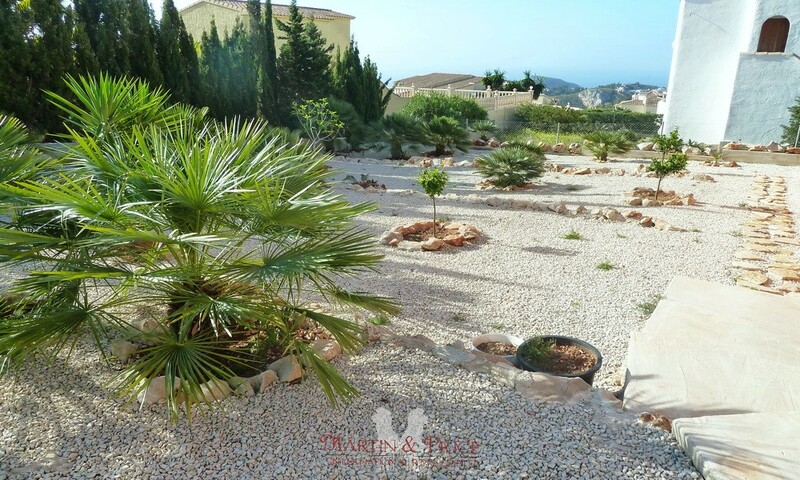 It´s a nice and quiet place near all services and in which to enjoy the outdoors with hiking trails, golf courses and beautiful areas for snorkling or diving.